indeed, nothing is more valuable in life or comforting than a companion whose presence you do not even feel, much like you do not get conscious of the presence of your own self,, yet you derive strength and purpose in life being perpetually connected to that companion, trutworthy, intelligent , faithful and reliable, strong and supportive and encouraging, and one who can share your joy and your grief, multiplying the joy and halfing the grief. A companion such as you describe is worth more than gold. Thank you for reading and commenting. By God’s grace i have one such as that. Could not have put it better than Mr Indrajit Rathore above! I think authors who are considered great have this unique quality of being able to state profound facts of life in a very lucid manner. You put it so well yourself – “profound facts of life.” Thank you for this. a stunning offering. thank you so much for sharing these words! 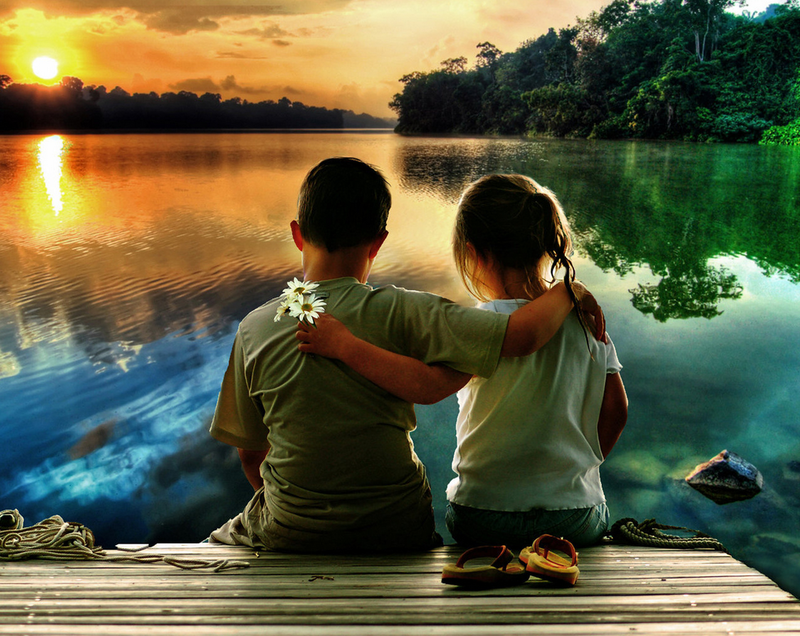 Such friendship is a treasure to be held close to one’s heart. What a great quote. Nothing like the gift of trust and friendship.